Choosing the proper enclosures and safety components is key to a system that can protect itsself and you! In this section you will find all the electrical pieces and parts necessary to complete a safe photovoltaic installation. To learn more about these components, start with the article How to Size Wiring and Cabling for Your System in the ﻿Learn section﻿ of our website. Two of the most important safety components are proper enclosures and overcurrent protection. 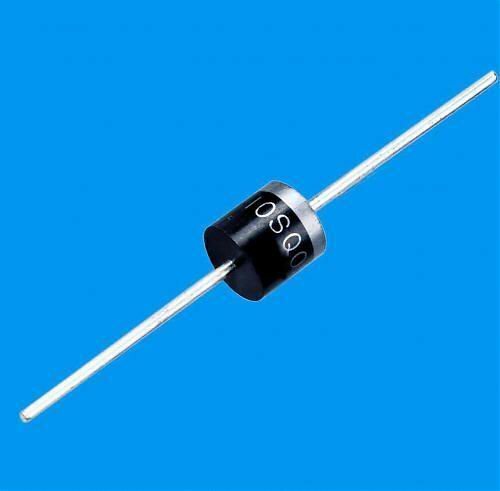 One-way diode prevents current from leaking from your battery back into the solar panel where it is dissipated as heat, depleting your battery. Install in the junction box in the positive line, one diode per panel. Handles up to 50 volts or 10 amps. 2) Suitable for controller to battery or controller to load. 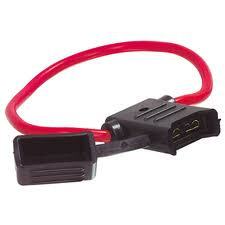 5) Very easy to fit and a must for any amplified install! 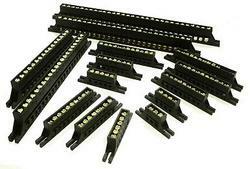 High quality miniature circuit breaker (MCB) ideal for use in low voltage dc battery, solar and wind energy systems. These devices offer a neat & convenient solution for over-current or short circuit protection, as well as for circuit isolation. ideally in a 'distribution' box. 125Vdc maximum (60Vdc maximum per pole). 5 way connection terminal block, good for multiple link connection.